True Happiness. 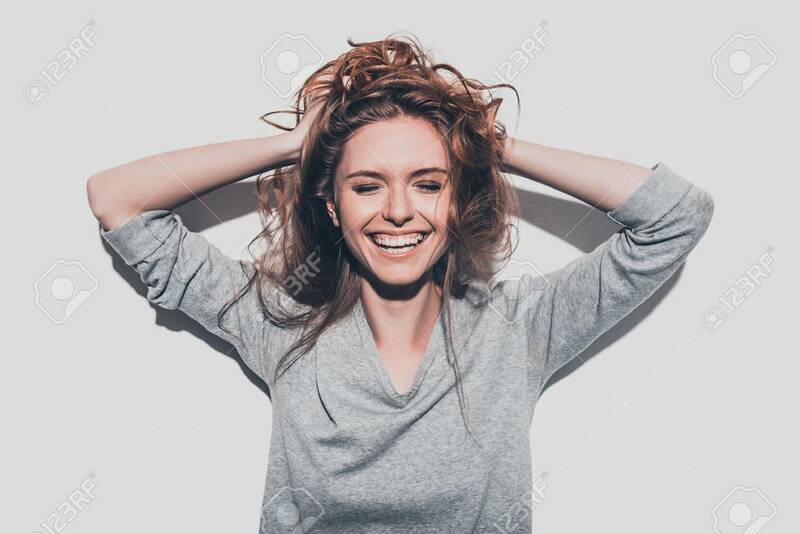 Attractive Young Smiling Woman Holding Hands.. Stock Photo, Picture And Royalty Free Image. Image 65334505.